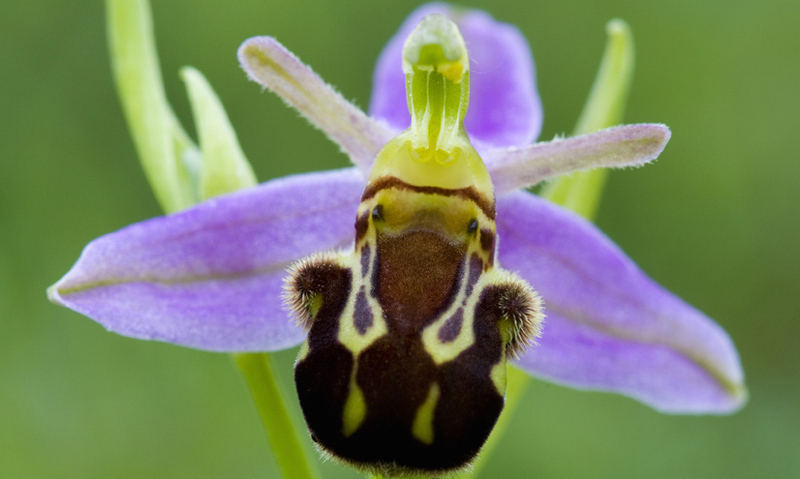 From orchids that mimic the appearance of bees to the carrion flower which smells like rotting meat, discover the devious world of the plant mimic. Some plants use mimicry to aid reproduction or defence. Some plants trick insects by pretending to be something different. Carrion flowers look and smell like rotting flesh to attract flies. Most plants attract insects with brightly coloured flowers, offering sugary nectar in return for cross-pollination. But some plants trick insects into visiting, providing no reward at all.